As with all applications, the SC Legislature app requires a download from the application store of your choice. Use the links below to download the app to your phone or tablet. Tap the settings wheel in the top right corner to begin receiving push notifications. Notifications are a useful tool to alert you to updates in the General Assembly. Users can set alerts for the start/end of session, bill movement, committee meetings, the addition of bill sponsors and more. Remember to follow all of WREN’s priority legislation. If you need a refresher on bill numbers click here. In the advocacy world this app will make staying connected with legislators accessible and convenient. 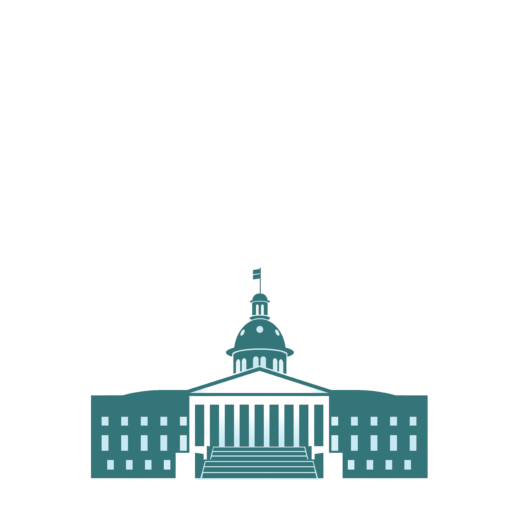 The “Find your legislator” page features sponsored bills, a biography, voting records, and contact information for each elected official. Pro Tip: If you have a meeting with an elected official, use this function to get to know them before an in person meeting. Pro tip: Use specific search terms when possible or risk an oversaturation of notifications. Use this feature to follow the work of both House and Senate committees. We hope you’ll use this tool to become a more informed and effective advocate. Remember to join us for Meet Me at the Statehouse on the 4th Wednesday of every month!